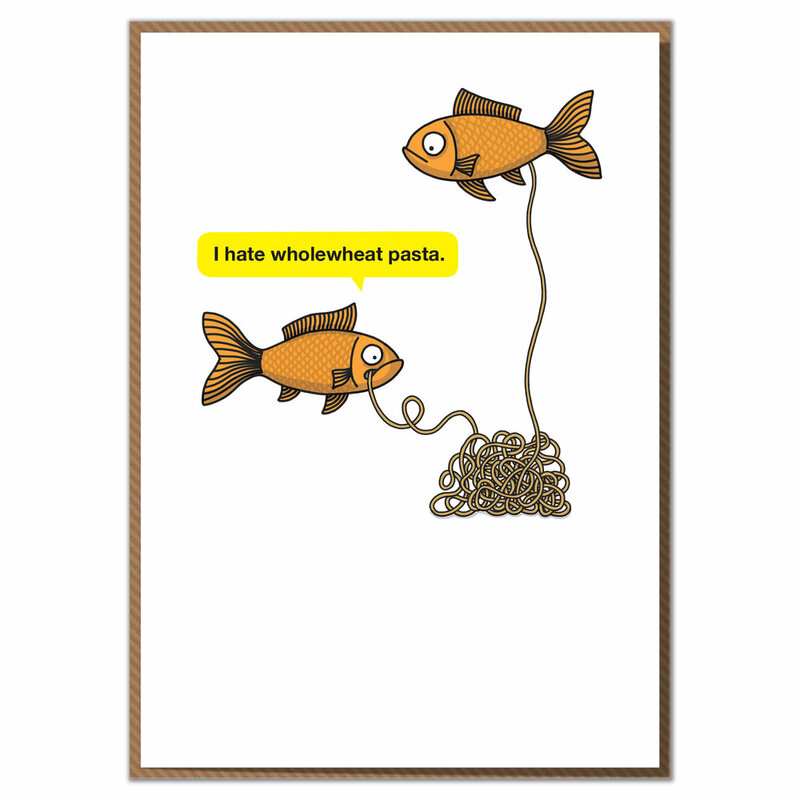 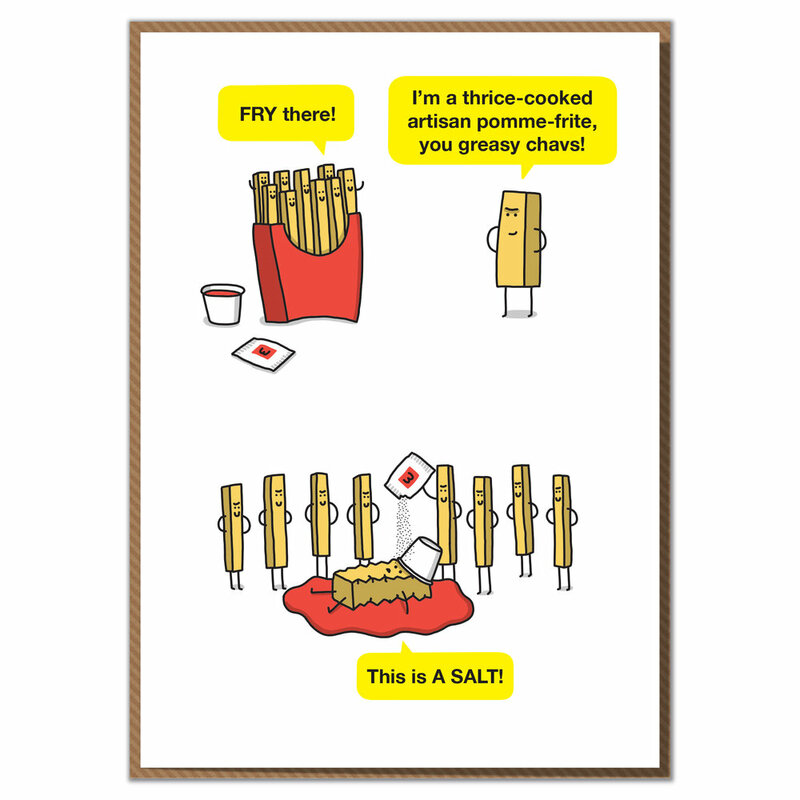 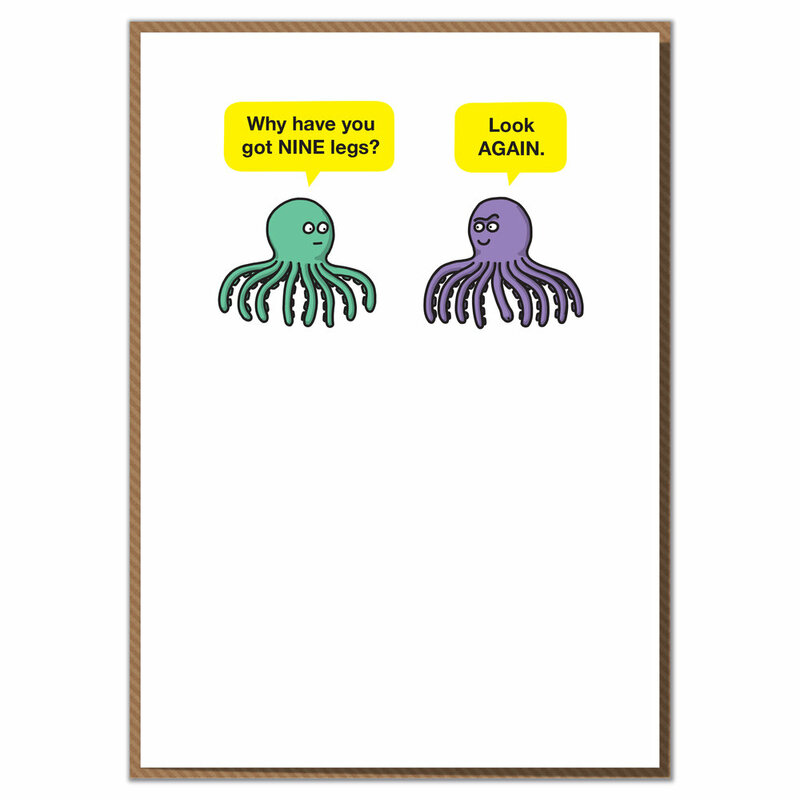 Our bestselling humour range was a finalist in the Best Humorous Range category in the 2016 Henries Awards. 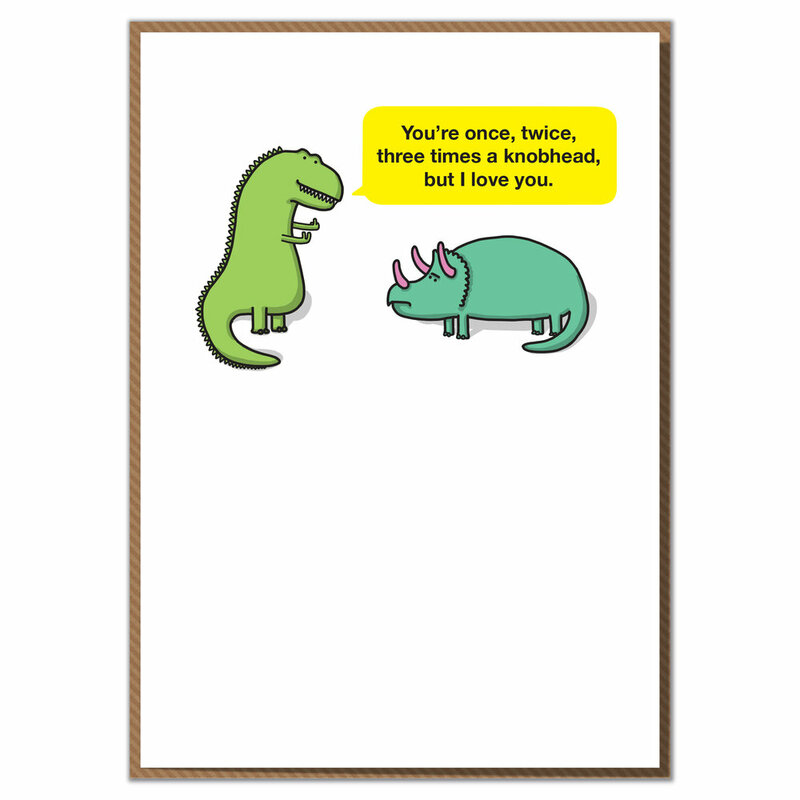 Card size 120mm x 170mm. 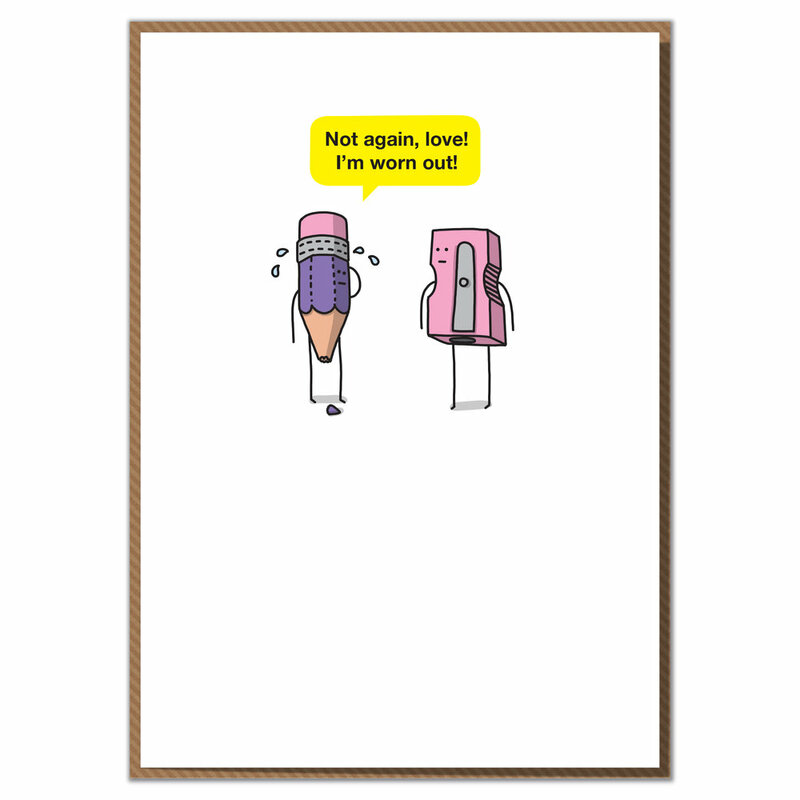 Supplied with a brown ribbed envelope and wrapped in a protective cello bag.